Hearing is good, seeing is even better. When it comes to security in the entrance area, a frontal view of some-one’s face or official identification says more than a thousand words. 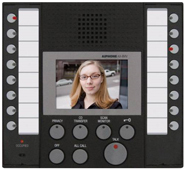 With today’s HD video audio intercom systems you can see detailed pictures of what’s going on outside your door. 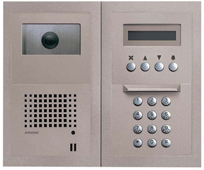 Today’s Intercom Systems incorporate advanced Information Technology, providing highly sophisticated solutions that lower costs, improve internal communications and facilitate vital INTERCOM SYSTEMS operations. Whether it’s a phone-based internal communication system (often utilizing existing telecommunications infrastructure,) or a video-enabled Entry System, Metropolitan Locksmith takes pride in helping customers maximize the benefits of available technology. Metropolitan has been installing intercom system for more than 25 years our product feature state of art technology, combining functionality with style, flexibility and ADVANCED technology, create solutions perfectly adapted to diverse application, from single residences to multi building complex, from small office to entire company audio door entry system that includes video entry systems, entrance panel, door opener and door strikes. 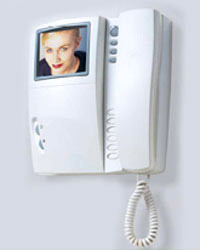 Custom designs and installs state-of-the-art video audio intercom systems to meet your needs.